When nearly half of the young adults involved in a church’s college ministry are serving overseas to share the gospel this summer, you know something is going on. God is certainly creating a culture to go among Millennials in one Northeast Florida church. With an average college ministry size numbering between 60-80 students, Fruit Cove Baptist Church in Saint Johns, Florida has sent out 27 of those young adults to seven different countries this summer. 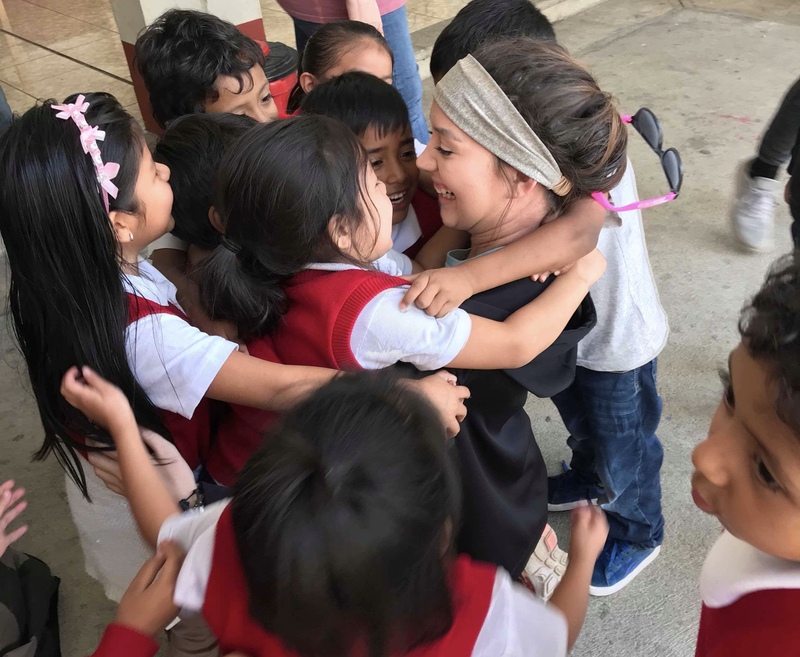 Students have served all over the world in Guatemala, Haiti, London, Peru, Montreal, China and Romania. Three students are serving the entire summer, one served for a semester, and the rest in short-term trips, one to two weeks in length. 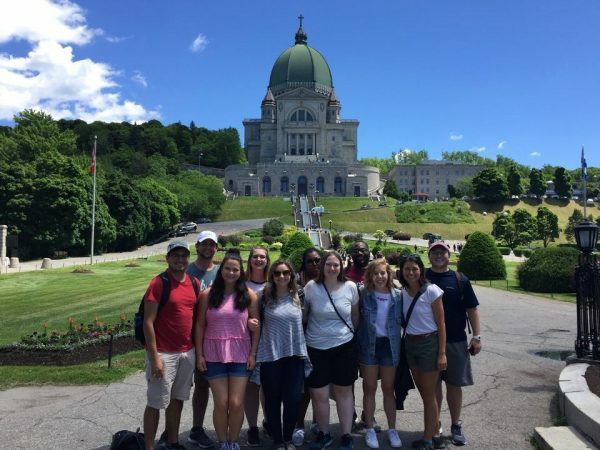 Fruit Cove’s Kevin Palmer has been serving in Montreal this summer. In addition, Glymph noted there is a lot of time spent communicating to college students that there are far worse things than being hungry, poor, or homeless – which is going to hell and never hearing about Jesus! Glymph said that one great outcome of mobilizing college students to go is that they come back with a greater urgency and zeal to share the gospel at home. “They come back with a faith realized and a future that is focused on the gospel rather than self,” he said. It does not stop with the college ministry. “One of the greatest highlights [of having college students go] is the zeal for missions that spreads through our church with each new trip and each new student who is able to go,” he added. We have been given a biblical command to go – the Great Commission. To go to where the gospel has not been proclaimed or heard. “Young adults/Millenials are wired and ready to go to the nations. The church has the responsibility to send them,” Glymph said.